Our factory is ready to offer you a series production of products according to your drawings, for your trademark. Also you can choose toys from our assortment, the design of which will be changed according to your requirements. We guarantee the exclusivity of our products. 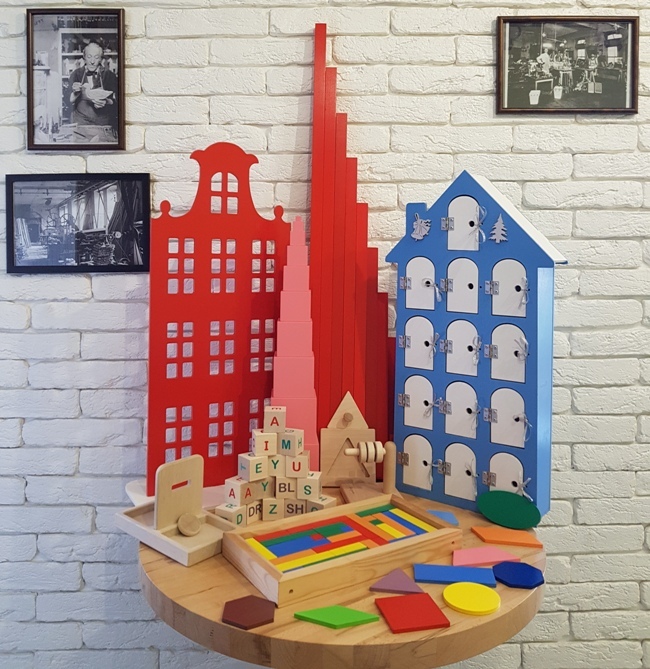 We have experience in the production of wooden toys, teaching aids, Montessori materials, special components for learning processes. If you do not have a model or ready drawings of products, our specialists will help you to develop the optimal design of your product. For a comfortable cooperation, we will do an optimal schedule for production, payment, shipment. To each customer we apply an individual approach! 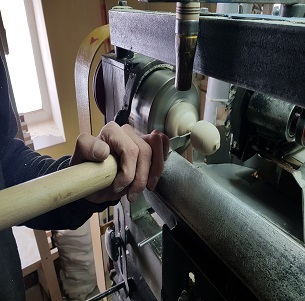 For the manufacture of toys, we use wood from the central part of Ukraine, paints and varnishes on a water basis from the European manufacturer, as well as components and materials certified for the production of children's toys. We manufacture toys according to the Technical Regulations for DSTU EN 71-1, DSTU EN 71-2, DSTU EN 71-3. For foreign companies, we organize the process of certification of products in the EU. The received European certificates are the property of the customer's company. 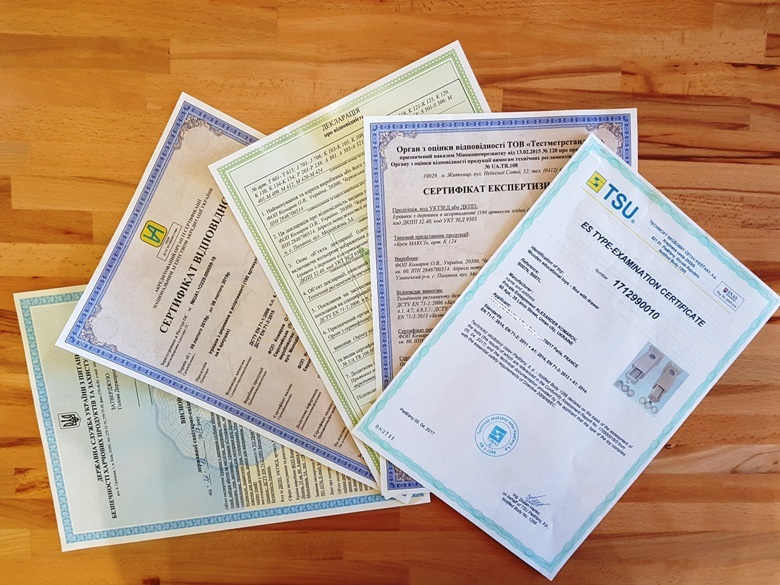 These certificates will give you the opportunity to supply products to the EU. A modern park of industrial specialized equipment enables us to produce products that meet the highest quality requirements. You can sell your goods on five continents. 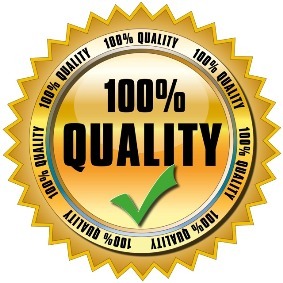 Quality meets the high requirements of the EU. Your order will be made as soon as possible. 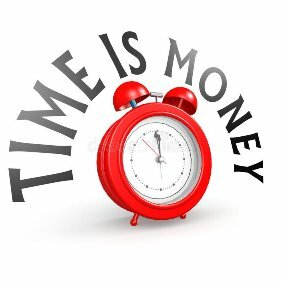 We have the technological ability to produce a lot and on time. 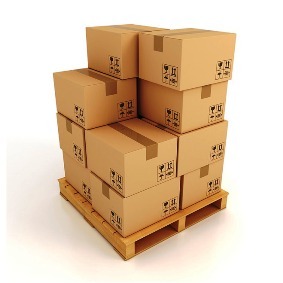 You don't need to order large quantities of one product for series production. We are in the center of Europe. 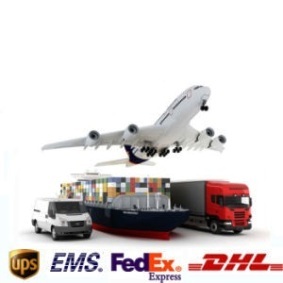 You have many options for optimal delivery - auto transport, air transport, sea transport. We will help you find a carrier, order packaging, make certificates. You can order even one type of product. 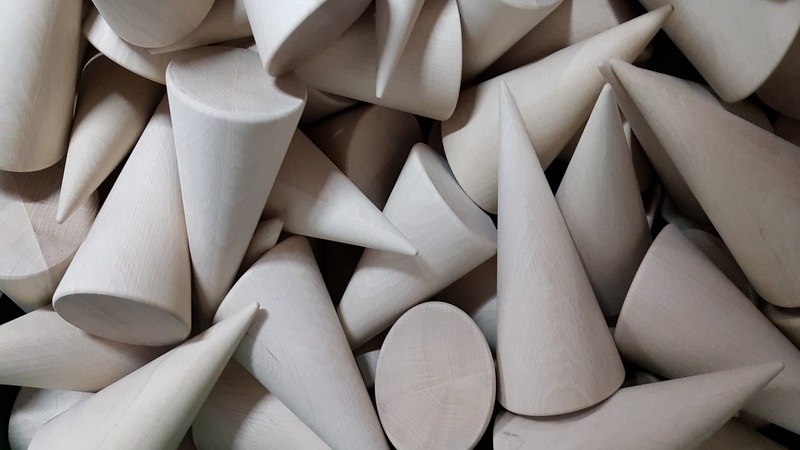 WE HAVE 15 YEARS EXPERIENCE OF MANUFACTURING WOODEN DEVELOPING TOYS, TRAININGS EDUCATIONAL AIDS, MONTESORIES MATERIALS, AIDS FOR CORRECTIVE PEDAGOGY, TRAINING MATERIALS FOR SCHOOL, ADVENT CALENDARS. 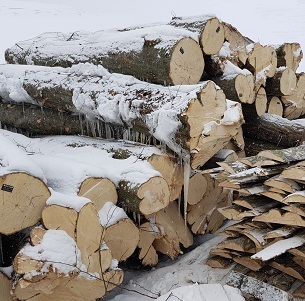 We use exclusively legal wood from state forestries of our region of Ukraine. We care about nature. 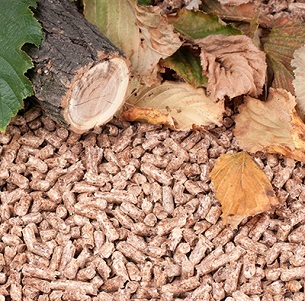 We recycle all waste from our production into pellets. We heat our enterprise and drying chamber by pellets.. When manufacturing toys, we use a very large proportion of manual labor. We can safely say - we make toys with love by our own hands!. We strive to that each of our toys gives the child joy, was interesting and helped to study the world around us..